The Wyndham Apartments in Lubbock, Texas provide a luxurious living experience at an afforable price. 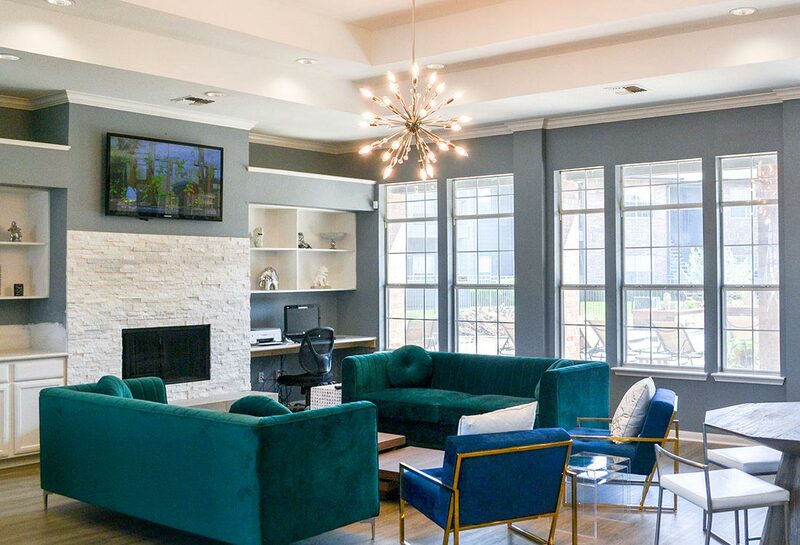 Following Metonic’s acquisition of the property in 2017, the property underwent an extensive renovation that included an updated clubhouse and apartment units. The Wyndham was then voted “Best of Lubbock” for 2019.